Music is an essential part of life. It influences our culture, our fashion and our language. 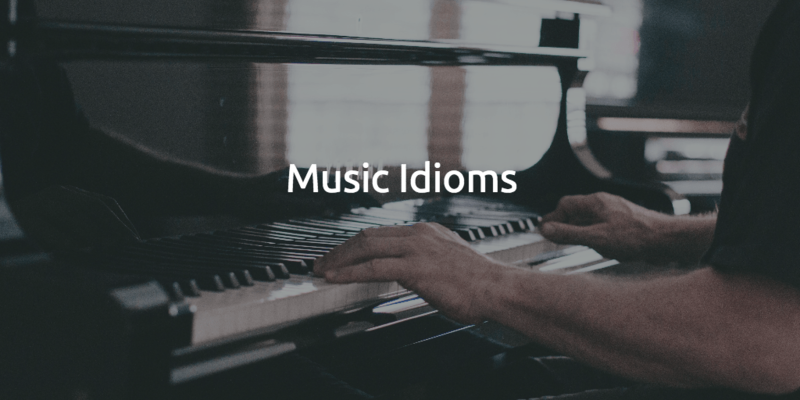 There are too many music-related idioms in the English language to cover in one blog post, so here are five of the most common musical idioms. Try to use them all in your English conversations this week. We use this idiom to describe a situation in which you hear exactly what you want to hear. The striker scored a goal and the crowd went mad. It was music to my ears. It was music to my ears when the mechanic told me that my car had passed its MOT. There are always at least two sides to every argument. Neither person involved in a disagreement is completely innocent. My brother blames me for the argument we had last week, but it takes two to tango. Sally and John both think the other one is wrong, but it takes two to tango and I think they should both agree to disagree. When someone is very fit and healthy, we describe them as being as fit as a fiddle. Barry has run lots of marathons for charity. He is as fit as a fiddle. Mary's grandma is as fit as a fiddle. She still goes ballroom dancing every week and she's almost 80 years old. We all know someone who seems to follow their own set of rules and do what they want to do regardless of what other people think of them. This is a positive way to describe someone who doesn't conform to society's view of the way that things should be done. Suzanne is such a unique person, she really marches to the beat of her own drum. Iris Apfel is a fashion icon and still marches to the beat of her own drum at the age of 95. To play it by ear is to undertake a task without a plan. If you have to act spontaneously and deal with a situation without any clear guidelines about what to do, you can be described as playing it by ear. I haven't prepared any discussion points for the meeting so I'll have to play it by ear. When Gary lost his notes for his Best Man's speech, he had to play it by ear. Luckily, his speech was a hit! Exercise: Now it's your turn. Fill in the gaps in the sentences below with the correct form of the idioms from above. I really admire the way that Elon Musk ____________________. He is so innovative and different from everyone else. My bank manager just told me that I have completely paid off my student loan. It was ____________________. My best friends had a huge argument last night and now they both want me to decide who was to blame. I told them that it ____________________. Your marathon training is going so well, you'll be as ____________________ by race day! 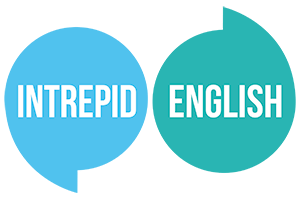 Post your answers in the comments section below or email us at Intrepid English. If enjoyed this, you can check out our other posts about Idioms here.